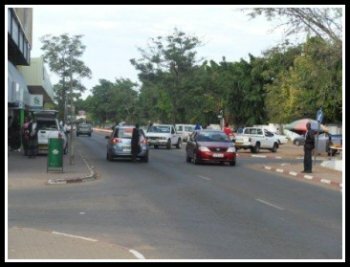 Selibe Phikwe was established as a mining town after the discovery of copper and nickel in the 1960s in small settlements called Selibe and Phikwe, respectively. Hence the name Selibe Phikwe. 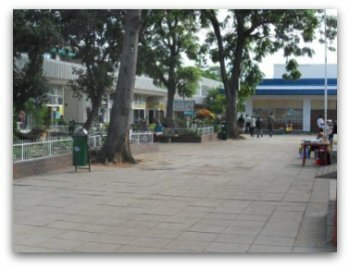 Today, Selibe Phikwe is identified as the third largest urban centre in Botswana after Gaborone and Francistown. It is also a convenient gateway to the northern tourism-rich parts of Botswana for travellers from South African major areas such as Johannesburg. It is a thriving city after government started activities to diversify its economic independence on copper and nickel. The diversification project which businesses could enjoy government support in establishing in the town is called the Selibe Phikwe Economic Diversification Unit or SPEDU.